Security Cameras have many purposes, and can help keep a residential or commercial property safe from criminals. However, there are hundreds of different security camera companies on the market, with each claiming to be the best at what they do. With so many options, features, and price points to choose from, determining which security camera or security camera system to go with can be a daunting task. Here, we discuss the different types of security cameras, their myriad features, as well as the legal requirements in Canada to own and operate these products. Why do we use Security Cameras? Today, crime has reached record highs in many parts of Canada. 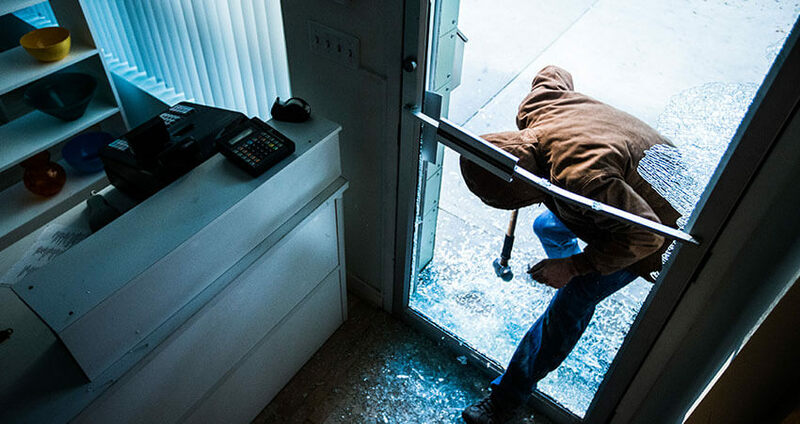 As such, the best way to protect your business or your loved ones is to install a security system in and around your property. In sum, Canadians need security cameras because they can be used as evidence in the event that a crime has been committed. They can also prevent a crime from taking place in the first place-as a security camera may intimidate or deter a criminal from breaking into a property. They can also be used for child monitoring purposes, in the event that the children are left unsupervised, or to check on a new babysitter, nanny, or maid, to ensure that they are obeying the law and aren’t harming or neglecting your children. 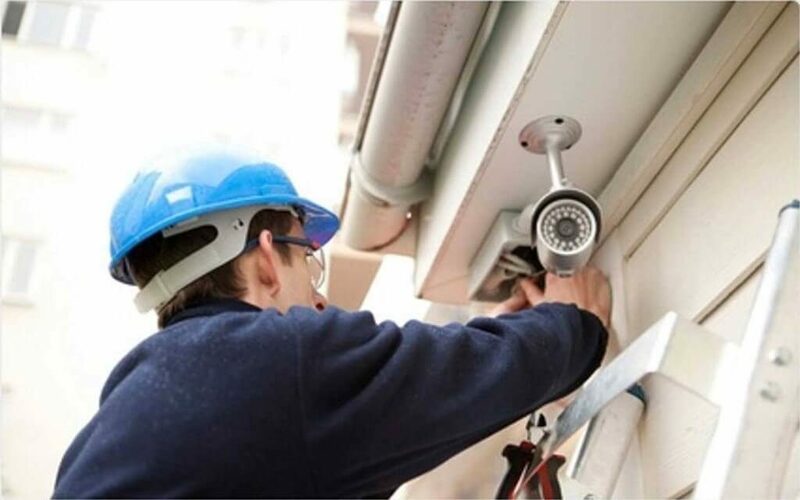 With crime on the rise and criminals become more sophisticated, different types of security cameras have been manufactured by the latest security companies to ensure that their clients have the latest protective safeguards against theft. Just some of the different types of security cameras currently available include wireless IP, thermal, bullet, IP, box, fixed, 360-degree, virtual and physical PTZ (Pan/Tilt/Zoom), dome, and day/night security cameras. In terms of housing, there are currently 4 options; including discreet, dome, bullet, and outdoor. In regards to features, you can buy a security camera that provides auto-focus, remote zoom, infrared, and varifocal features. Some cameras may also provide day and night adjustments and monitoring, while cameras with resolutions as high as 4K (Ultra HD) can also be purchased at a higher price. Remote zoom is yet another feature that is offered by the latest cameras, and wireless options are also available if needed. For indoor purposes install them near the primary point of entry. You should also install cameras near the rear door. Placing them on top of cabinets is also recommended, as they will be hard to see, but will also provide a superb view of high-traffic spots. Installing them in garages is also recommended, as it is a common point of entry. Kitchens are also ideal for the installation of indoor security cameras, and we would also recommend installing them where there is a view of stairways or hallways that lead to bedrooms. Some quick tips for installing outdoor cameras include buying one that has wide-range viewing capabilities. The cameras should also be installed close to the areas that you want to observe but not too close that they can be vandalized by humans. In other words position them so that they can identify, say individuals, or license tags, but not too close that human hands can get to them. Also, when it comes to the outdoors, the area that you will be surveilling will expand greatly, so you will likely need more than one camera to provide comprehensive protection. In public areas in Ontario, video surveillance is permissible when it is deemed necessary to deter, detect, or aid in the investigation of a crime. It is also permissible if it believed that it will protect the safety of citizens. However, security cameras are not legally allowed to look through the windows of another property. Hence, positioning is very important. They are also not legally allowed to zoom, tilt, or pan into places or areas that don’t fit under the aforementioned surveillance laws in Ontario. There are also private spots within public areas where it is currently illegal to install and position security cameras. Examples include changing areas and bathrooms. Basically, any area or public space where there is an elevated expectation of privacy is off limits. It is also suggested by many privacy solons that companies should restrict their usage to times where criminal activity is most likely to take place. In other words, it is suggested that they not stay on for 24 hours a day, 7 days a week. Ontario law also states that persons should be aware of the fact that they are being watched. That is, there must be clearly available and written signs placed around the premises to inform citizens that they may be being watched. The citizens should also be notified as to what the pictures will be used for as well as who will have access to them. Furthermore the monitors that are capturing the images should not appear visible to the general public. Also citizens, under Section 36 of the Municipal Act, and Section 47 of Ontario law, have the legal right to access their personal information that is begin captured by security cameras. The only exception to the rule is if the information may violate the privacy of another citizen. In sum, only authorized public safety experts and other authorized personnel-such as police officers, should have access to the information, and even then it is only if they are using it to deter or detect criminal behavior.